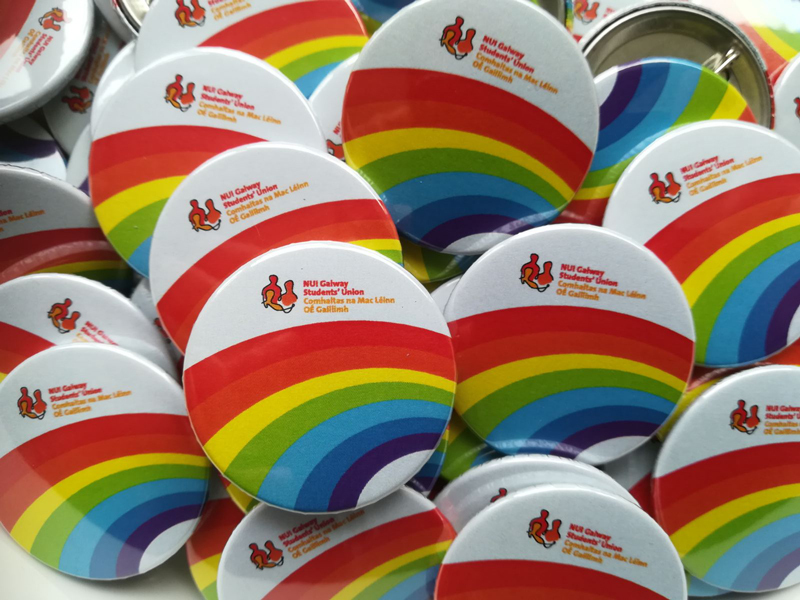 Here are some 38mm Rainbow LGBTQ badges we printed for the student union at NUI Galway. Quick a lot of our orders have been heading West lately! We send badges all over Ireland and abroad too as long as it's within the EU.